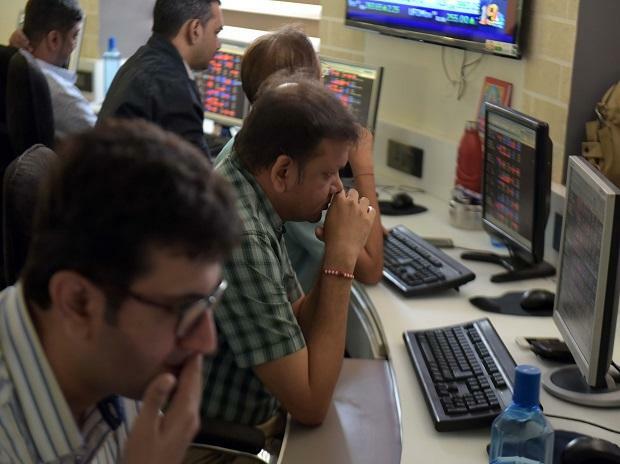 At 08:44 am, Nifty futures on the Singapore Exchange (SGX) were trading at 11,500, down 24 points or 0.21 per cent, indicating a tepid start for the Nifty50 index back home. Vedanta: The Odisha High Court on Tuesday allowed Vedanta’s Jharsuguda unit to participate in the tender floated by public sector National Aluminium Company (Nalco) for sale of surplus alumina. Sheela Foam: The offer-for-sale by Sheela Foam promoters will open today. Both the promoters, Rahul Gautam and Tushaar Gautam will sell 42.33 lakh shares, representing 8.68 per cent of the paid-up equity shares. GMR Infra: According to a Bloomberg Quint report, GMR Infrastructure on Wednesday announced that a consortium of a Tata Group company, Singapore's sovereign wealth fund GIC and SSG Capital Management, agreed to make an investment worth Rs 8,000 crore in its airport business. Mindtree, L&T: The corporate battle between L&T and Mindtree entered the next phase on Tuesday with the construction-to-engineering major issuing a public statement on its open offer, which will start on May 14, while the board of the Bengaluru-headquartered firm decided to drop its buyback plan. Allahabad Bank: State-owned Allahabad Bank Tuesday said it would raise up to Rs 4,000 crore equity capital by various means including public issue. Wockhardt: Reports say Ireland and UK Drug regulators have cleared Aurangabad unit. ICICI Pru: The offer for sale of ICICI Prudential saw subscription of 3.9 times. Investors bid for 210 million shares against 53.26 million shares on offer. Jet Airways: Jet Airways is putting together a plan to restore its flight schedule, following emergency funding from lenders and by April-end it will have an additional 40 planes in operation. Narayana Hrudayalaya has proposed to incorporate a subsidiary to set up a business process and technology consultancy business in the US. Torrent Pharma has redeemed secured redeemable non-convertible debentures (NCDs) of Rs 91.2 crores out of total NCDs of Rs 240 crore.